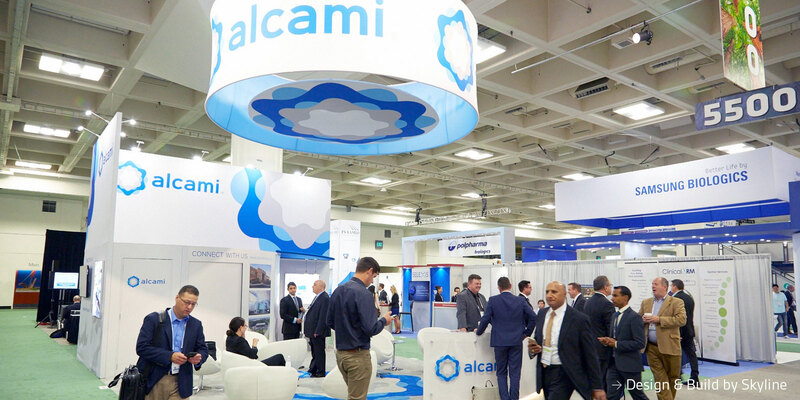 Alcami was a new brand, launched in 2016, that represented a unification of AAI Pharma Services and Cambridge Major Laboratories (CML), which joined through acquisition in 2013. As a combined entity, the contract development & manufacturing organization (CDMO) offers integrated services comprising API manufacturing, analytical testing and development, and drug product manufacturing for oral solid dose and parenterals. 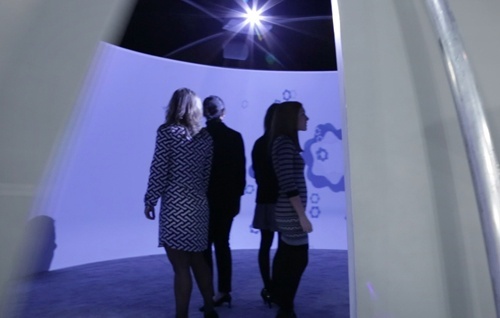 This end-to-end service was positioned to offer unique efficiencies to pharmaceutical companies and innovators, particularly focused on the needs of small to mid-sized customers. The combined company has a footprint comprising seven sites in North America and Europe. The client’s designated rebranding team aimed to create a name that paid homage to the legacy of the two original companies, and the name “Alcami” is an anagram of AAI-CML. It also phonetically alludes to “Alchemy,” the forerunner of modern chemistry, based on a conversion of matter, and particularly the theoretical transformation of a base material into gold. Consistent messaging is particularly important with a brand launch, where recognition of the new name is critical. 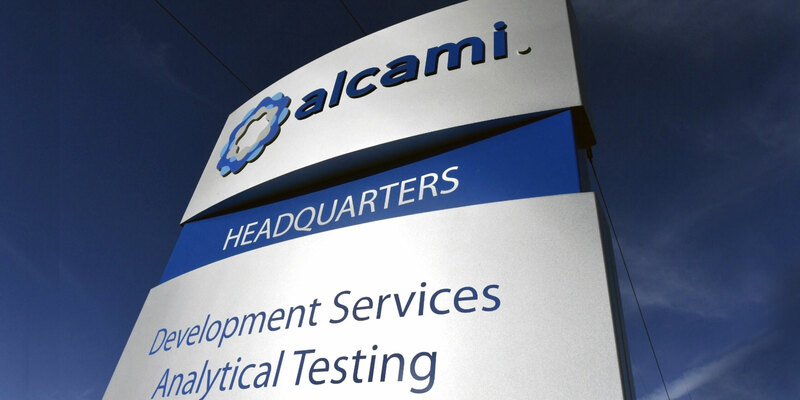 The objective in developing a new tagline was to allude to several elements of Alcami’s unique selling proposition. The company was positioned to offer customers the ability to benefit from remaining with one partner for all of the development lifecycle if desired, with visibility from drug substance into drug product. 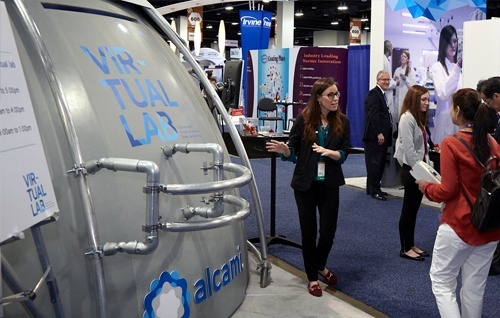 Alcami also prides itself on strong connections with its clients – philosophically, scientifically and on a service level. These multi-faceted levels of positive interaction led to the creation of the tagline, Connected At Every Level. The new name required a new logo and this also presented a natural opportunity to establish the new brand with a modern, industry-relevant look. 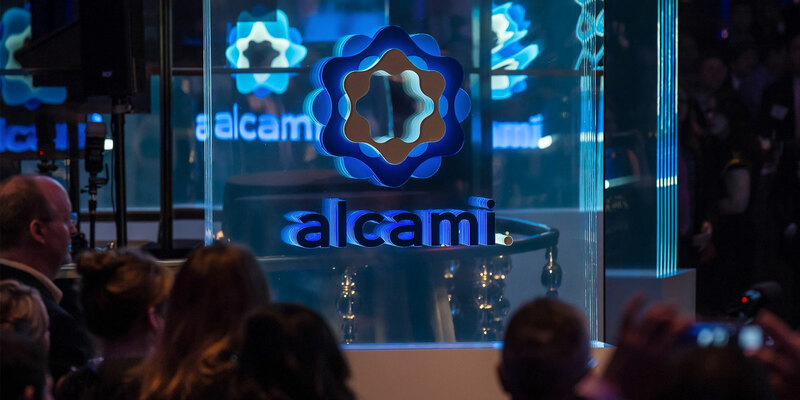 Multiple studies were done within the process relative to how the identity positioned Alcami next to its peers. Typographic studies led to balance through lowercase letterforms that also reflect Alcami’s approachable nature. 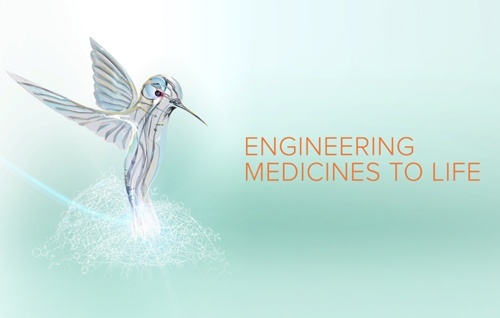 The letters are balanced by a symbol that helps with recognition and recall, whose shape is influenced by processing and analysis during pharmaceutical development, with molecular implications. The color palette paid some respect to legacy and continuity but also sat comfortably within an industry peer group – with both promoting a comfort level amongst the audience.